I was born in 1967 in Celje, Slovenia. I have been active in cynology for over 29 years, as an instructor, helper and track layer. I have been an international judge for utility dogs since 1998, and an international judge for Rottweilers since 2001. 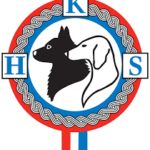 I'm the president of the Commission for utility dogs at the Cynological Association of Slovenia and an active member of our local club. I have been judging in Slovenia and around the world. 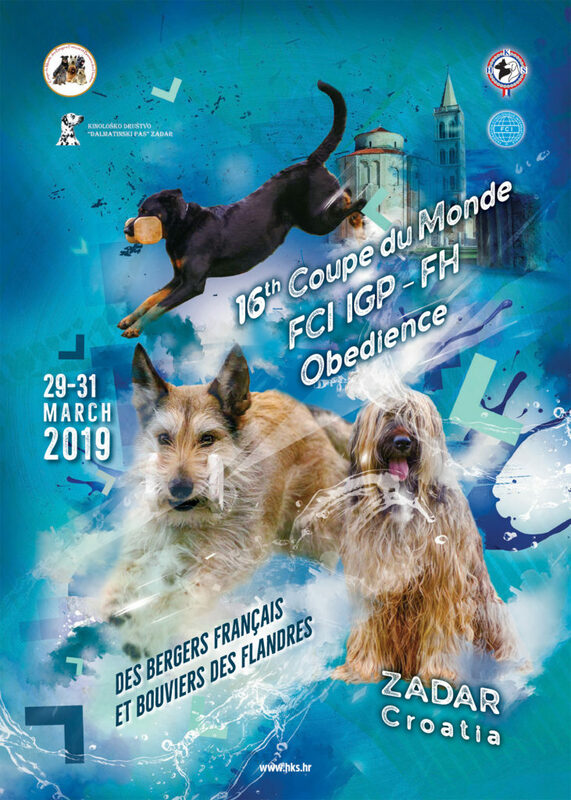 I participated in IPO and IFR World Championship for Utility Dogs. Currently I'm preparing my dog for higher level exams. A lot of CACIT, Nationals qualifikation, (C.h.T.SLO FCI IPO), FCI IPO FH nationals qualifikation and many national-regional competition. - 2017 Slovenia Teamleader, FCI IPO World Championship in Rheine, Germany. - 2018 Tracking Supervisor, FCI IPO 2018 World Championship, Lignano Sabbiadoro Italy. Nenad Novak rođen je 1964. godine u Zagrebu. Sa psima se profesionalno bavi već više od 30 godina. Licencirani je instruktor, voditelj tečaja, markirant i tragopolagač pri Hrvatskom kinološkom savezu te je u komisiji za licenciranje istih. Također je i dugogodišnji član ispitne komisije za suce pri HKS-u. Licencirani je međunarodni sudac za rad pasa već dvadesetak godina. Položio je više od 70 ispita u radu školovanih pasa. Također je sudio mnoge ispite i utakmice (domaće i međunarodne) u zemlji, regiji i inozemstvu. Tečno govori engleski, a pasivno se služi i njemačkim jezikom. Nenad Novak was born in Zagreb in 1964. He has been training utility dogs on a professional basis for more than 30 years. 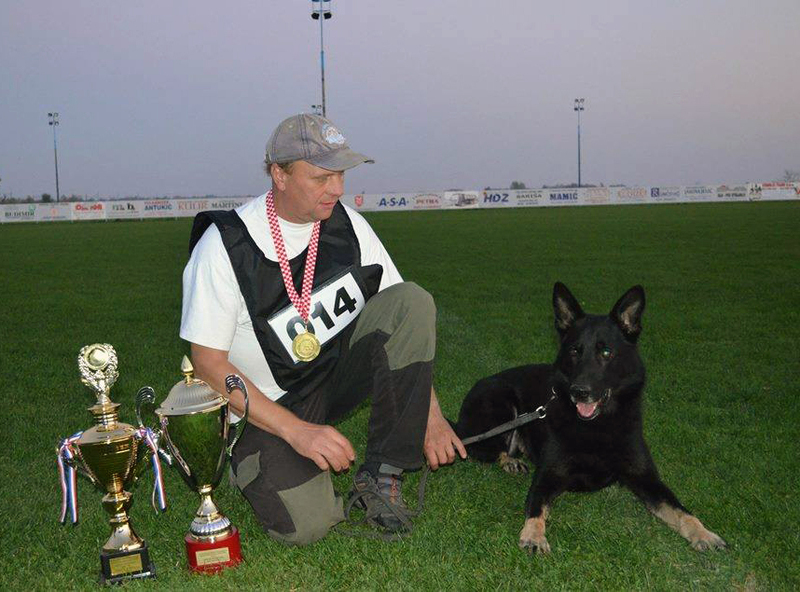 Mr Novak is licensed by Croatian Kennel Club as an instructor, trainer, helper and tracklayer. 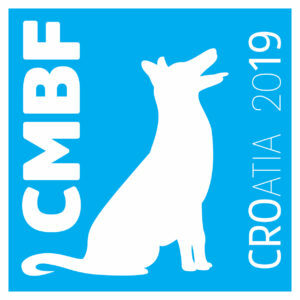 He has been a member of the Croatian Kennel Club's commission for licensing trainers, helpers and tracklayers as well as judges for many years. 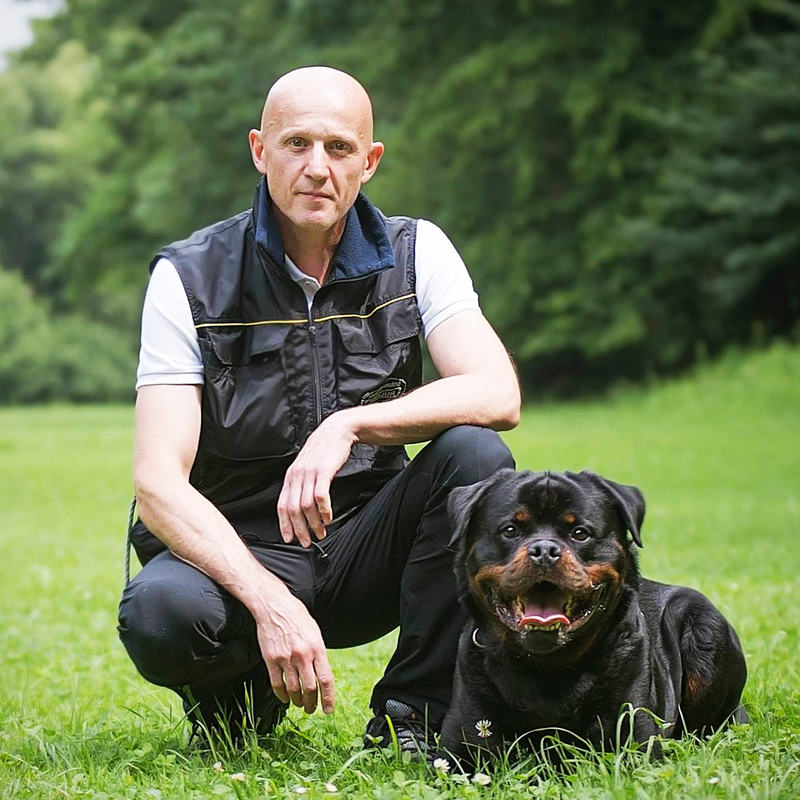 Mr Novak has been an authorised FCI judge for utility dogs for more than 20 years. He successfully participated in more than 70 trials for utility dogs. He has also performed as a judge on many trials (national and international) in Croatia, the region, and abroad. Mr Novak speaks English fluently and has basic German.